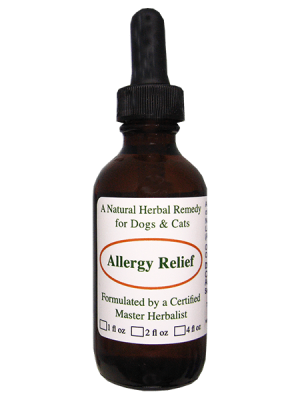 Recommended for dogs diagnosed with disease, auto immune disorders, infection, skin allergies, hair loss & general maintenance. 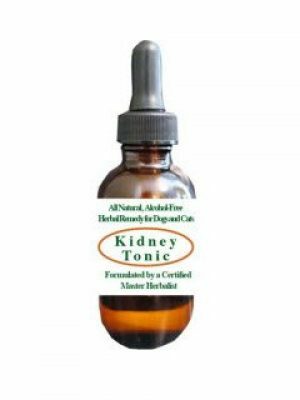 Helps restore a strong immune system when taken regularly. 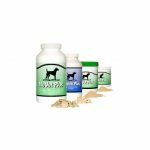 Majority of dogs love the taste and easily accept colostrum added to their food. Additional information & dosage below. Our Colostrum Powder for dogs and puppies is completely pure with NO fillers or other additives. It is also available in capsule form. It’s important to understand that Colostrum is a food and ours is human grade, so you and your dog can share it if you like. Bovine Colostrum dosage for dogs builds immunity to help fight disease and infection, repair skin & hair loss due to allergies or auto-immune problems in dogs.Very high in growth factors which helps with development & repair of the gut, while the antimicrobial factors protect against pathogens. 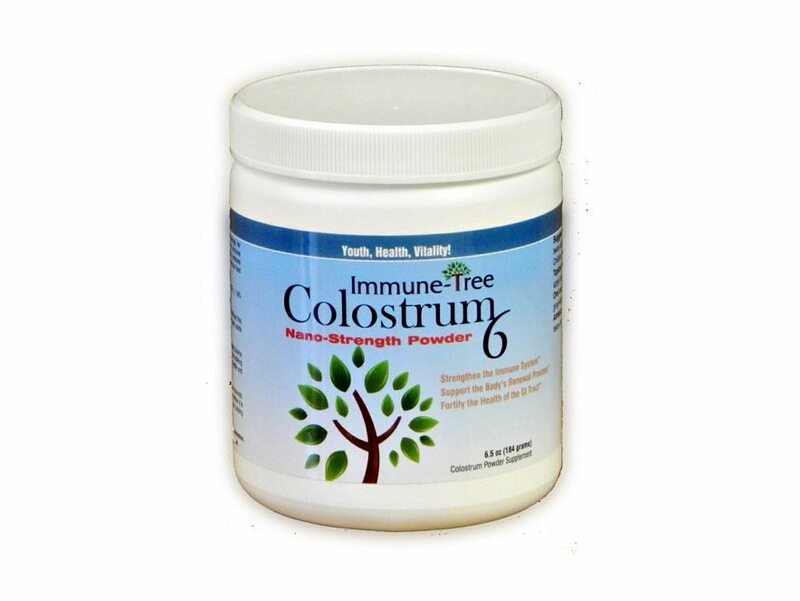 If you continuously use Colostrum, you’ll see lots of benefits. A mother’s milk is loaded with all the good things her baby needs and that’s what colostrum is. Why is colostrum for dogs is so important? 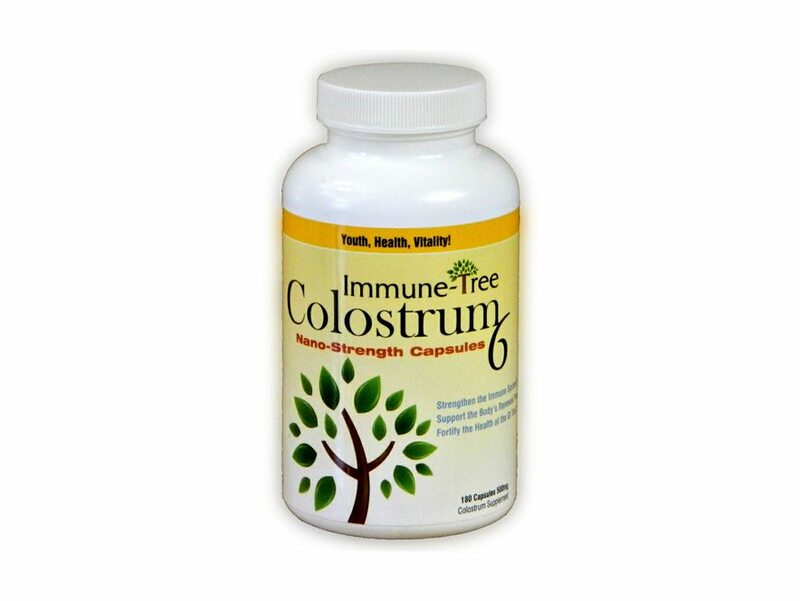 Colostrum contains over 95 immune factors and 87 growth factors highly beneficial to immune health, the digestive process and more. Cow (Bovine) Colostrum is considered to be the first whole food from Mother Nature produced by mammals just hours (6) before and after giving birth. Also known as “first milk”. First milk contains therapeutic proteins and active peptides that are full of immune growth and tissue repair factors that affect signaling to the body’s genes and cells. In fact, Bovine colostrum contains 86% lgG which is the most critical of all the immuno-globulins in your dog’s body. There are lots of colostrum benefits for dogs. 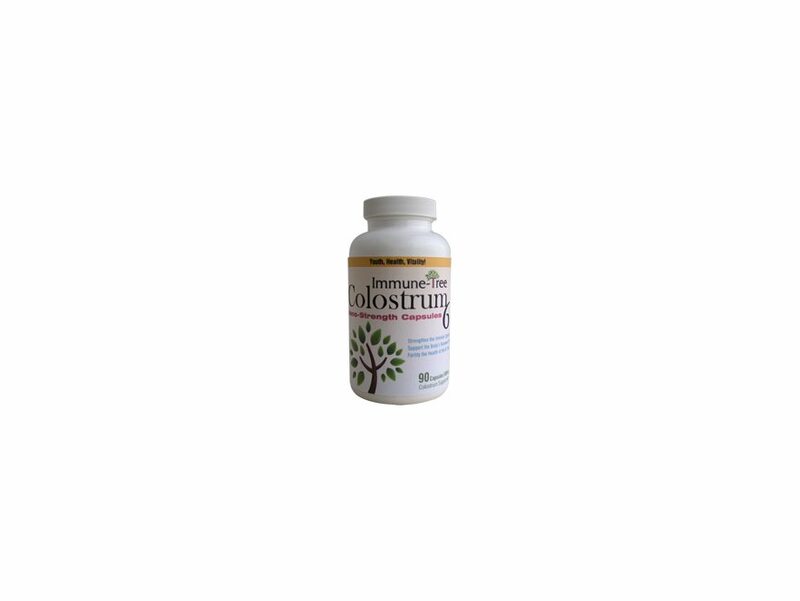 Our colostrum dosage for dogs contains anti-aging, immune strengthening metabolic factors in its original pure, whole form. NO SYNTHETICS. 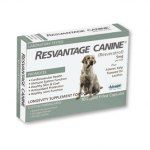 It contains intact components necessary to help restore your dog’s wellness while providing continuous immune support. These immune and growth factors contain probiotics that support a healthy body with strong metabolism and heightened immune function helping the body to flourish no matter what; even during stressful times. The right food in the right quantity is what results in a strong immune system. However, most of the time, the food we eat does not contain all the essential nutrients in the required amounts. 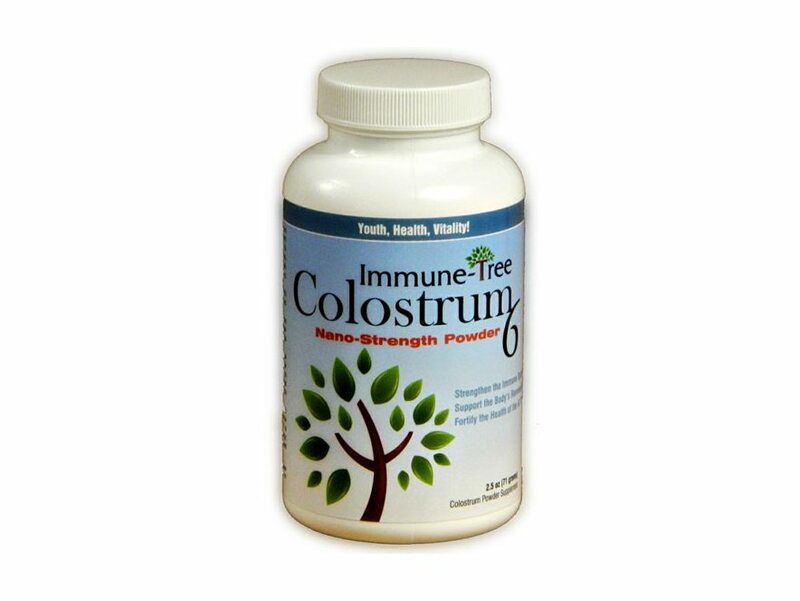 In such cases, colostrum capsules are best to give an immediate boost to a dog’s immunity. Bovine colostrum for dogs plays an important role in healing wounds, preventing canine flu and leaky gut, and much more. A balanced diet can take care of a dog’s immunity. One can any day give protein-rich food like chicken, fish, beef etc. along with carbohydrates, vegetables, and fats in the form of rice, potatoes, carrots, green peas, vegetable oil etc. to one’s pooch. 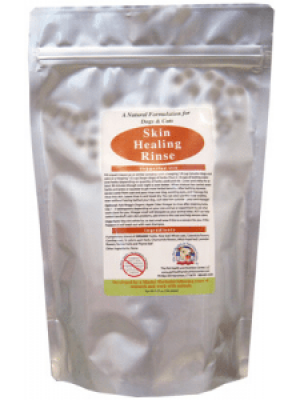 Immune support for disease or any condition (skin, respiratory, skin and environmental sensitivities, leaky gut, digestion) your dog is suffering from and the body needs help. 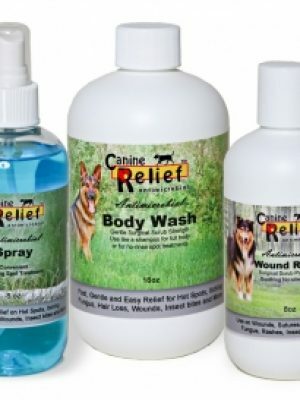 Can be used for general maintenance in dogs as well. Directions: Powder form: for every 25 pounds of body weight, feed 1/3 teaspoon twice daily. Capsule form: Small dogs and cats get one capsule twice daily and medium/large dogs should receive 2 capsules twice daily.